Health insurance is one of the most basic necessities at this time. Without it, Residents of Utah can pay over 2,500 dollars per day for an inpatient hospital visit. Additionally, paying out of pocket adds up and you can pay thousands of dollars on medical expenses. Health insurance coverage helps you with those expenses and covers a mass majority of different health aliments and conditions. In Utah, 12 percent of its residents do not have health insurance coverage. You are also mandated to have coverage if you are a United States citizen, otherwise you will have to pay a significant fee. The fee is over 600 dollars per adult and over 300 dollars per child. You can see how quickly this cost adds up if you are in a family and added to the already out of pocket payments you have to pay for healthcare, make this an expensive lesson and move on. 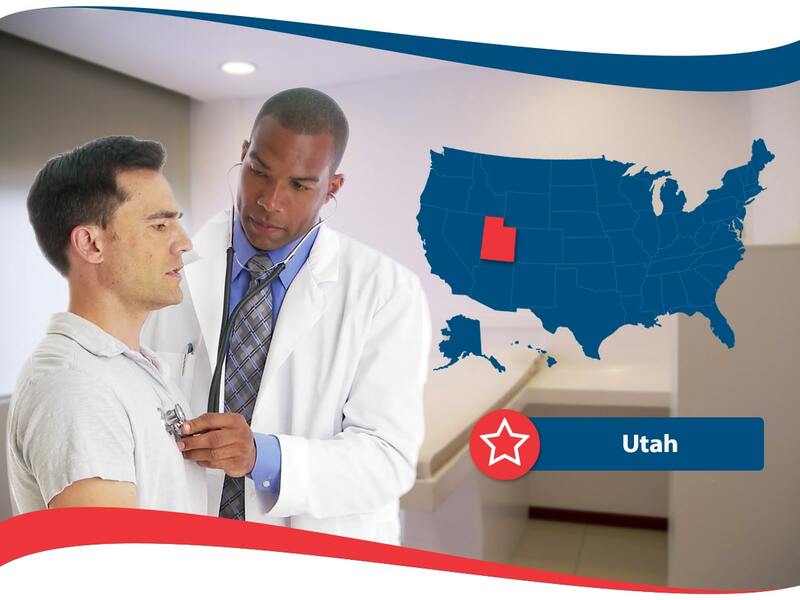 Luckily, Utah has a lot of state resources that can help you to obtain health insurance coverage in the future. The more you are in the know about health insurance and the laws and regulations of your state, the more you can take the necessary steps to be protected and not have to pay huge amounts of money in fees and in medical bills. One great state health resource is RX Connect Utah. It assists people who cannot afford prescription drug costs ways to lower their bill. Utah CHIP is Utah’s Children’s health Insurance Program that helps with low-cost health insurance for children. Look into these programs or other programs like Medicaid in Utah to see if you are eligible. Residents of Utah, health insurance open enrollment period has now ended. You may still be eligible for a health insurance Utah plan if you qualify for the special enrollment period. Find out as soon as possible as you only have so much time, even if you qualify. The next open enrollment period does not start until November of 2018. If you do not qualify for special enrollment or cannot get Medicaid or other Utah assistance health insurance, you must wait until that time to become insured. Make sure you consider what you need in a health insurance plan and what you can afford. If you purchase more health insurance coverage than you actually need, you will spend more money and essentially be wasting money. May as well take some time and really narrow down what you need and do not need from a health insurance plan. All health insurance plans that are for individuals must have the following: Emergency room visits, inpatient hospital care, baby care before and after giving birth, mental health and substance abuse services, outpatient care, prescription drugs, lap tests, dental and vision care for children, preventive services, and devices and services that help you recover from an injury or deal with a chronic condition. Health insurance companies and plans will include all these benefits but may differ on the exact details on how they cover these items. It is important to read through the entire contract before committing to determine if it is a good fit for you and or your family. Should you not understand something within the content, do yourself a big favor and ask either a qualified agent or a customer service representative to clarify. You do not want to sign up for something you do not understand fully, so take the time it takes to get it through and through. Also make sure you request multiple quotes from different health insurance providers and have options for several of the plans available. With all this free information, you can set aside some time and sit down with it and narrow down your choices. Obtaining free quotes for health insurance policies is simple. All you have to do is visit a health insurance provider online and fill out a short form. It does not take too much of your time and it can also be obtained by giving a customer service representative your information over the phone. Once you have the information about plans and cost, it is recommended to research the health insurance providers and find out if they have any valid past complaints. Make sure you know if the company is in proper financial standing before agreeing to commit to a health insurance plan. Agents of the health insurance industry are available to help you and are knowledgeable on specific Utah state regulations and general health insurance information. These qualified professionals have gone through a continuing education course and passed a state examination to be licensed in Utah. 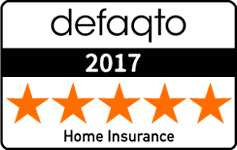 They should be able to assist you in any questions or concerns you may have about a policy.